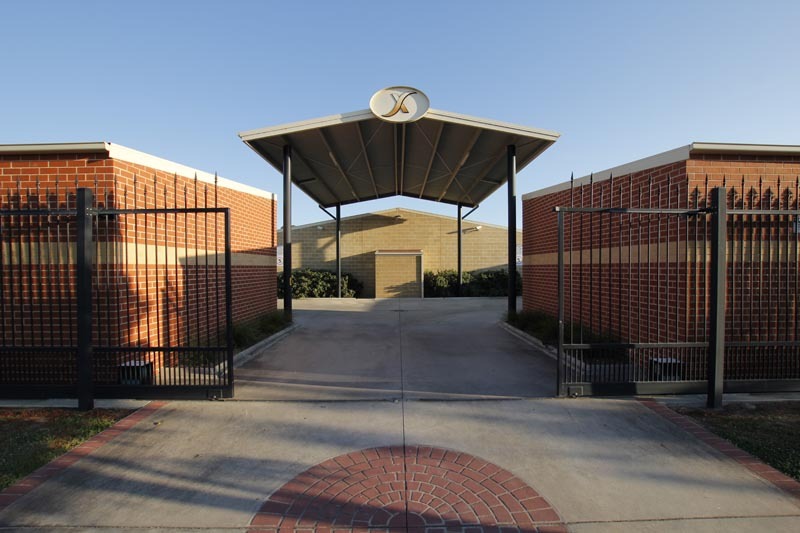 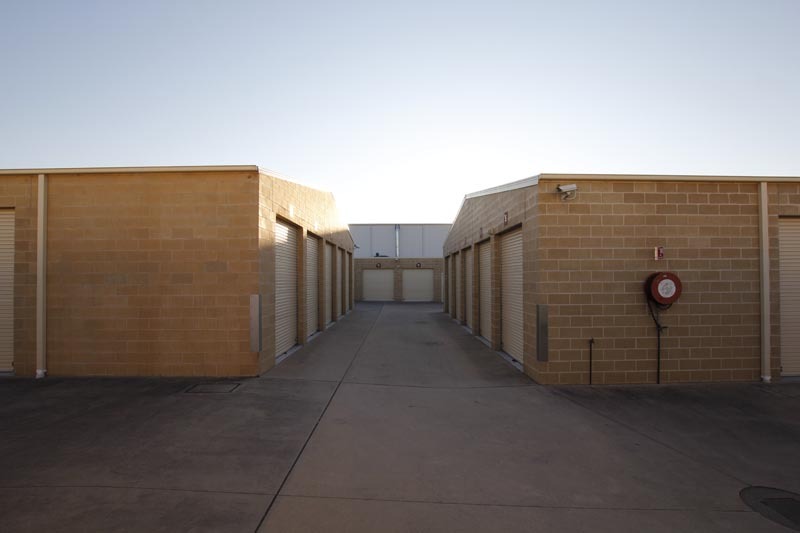 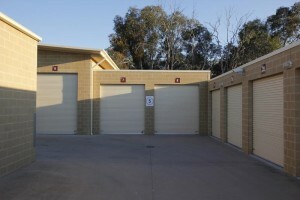 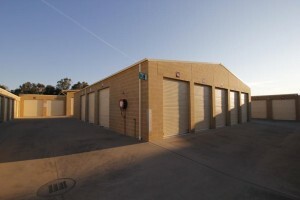 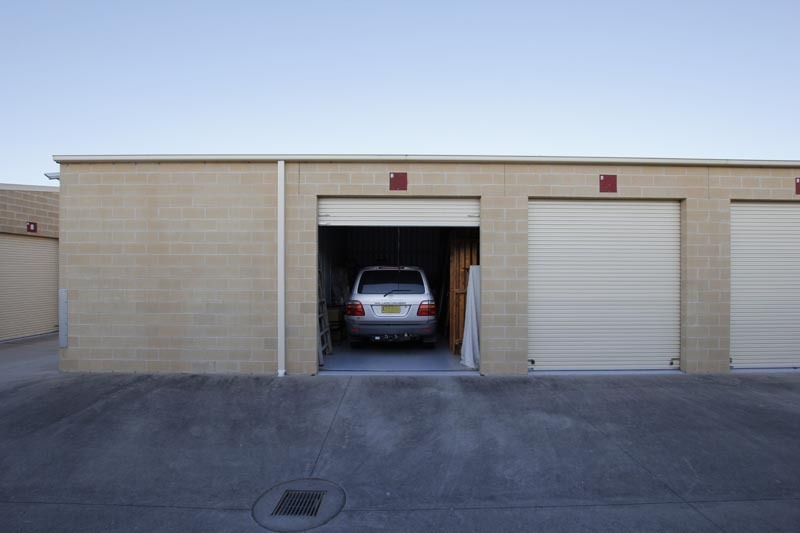 Operating since 2006, we are Albury’s premier self storage facility, offering over 100 storage units of varying sizes for both your home and business storage needs. 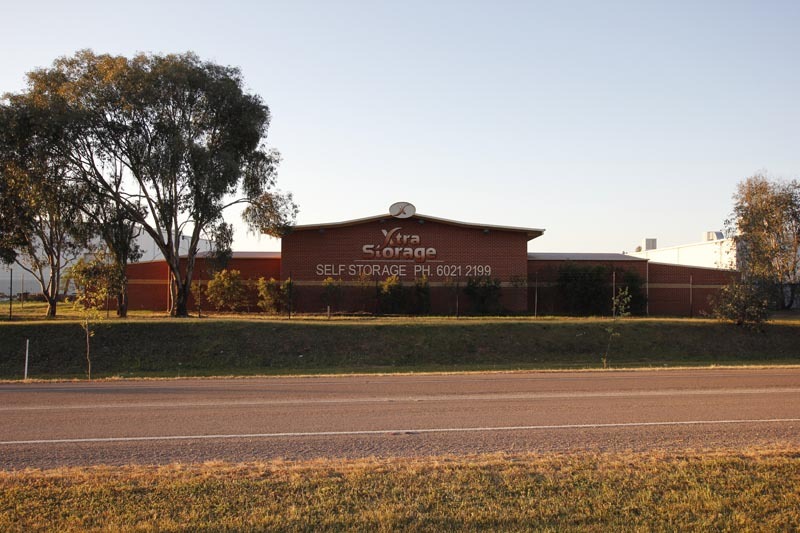 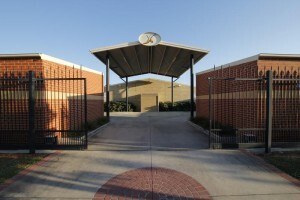 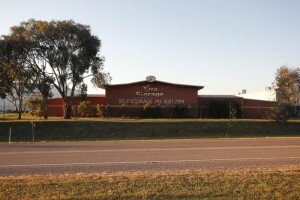 We are located in Airport Park, only minutes from Albury airport, Albury CBD, and the Hume Freeway via Borella Road. This facility is managed by Elders Real Estate (Albury office), and their experienced friendly staff are happy to provide you with additional information and answer any questions you may have. 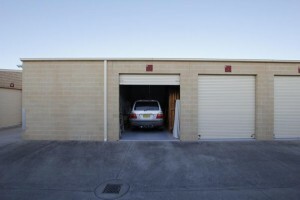 To contact Elders use our online contact form.